Bessans resort opening date will soon be available. Bessans, Alps is an authentic village situated in Haute Maurienne in the region of Savoie and is situated at an altitude of 1750m. It offers 133km of pistes for all levels as well as 3km of alpine skiing, ideal for children and beginners to enjoy. 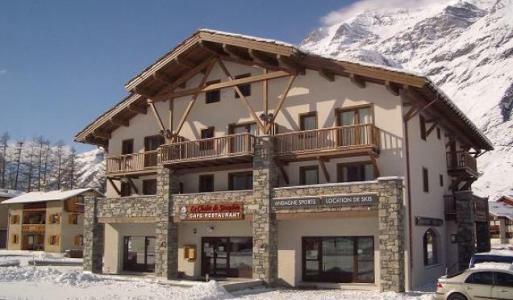 Amateurs will appreciate all the activities available: groomed pedestrian pistes (15km), sledging piste, cross country skiing, rackets, biathlon, natural ice rink... For a quiet holiday in this small resort of Savoie. To help you get your stay to Bessans organized , book your accommodation , your skipasses and your ski equipment all together.